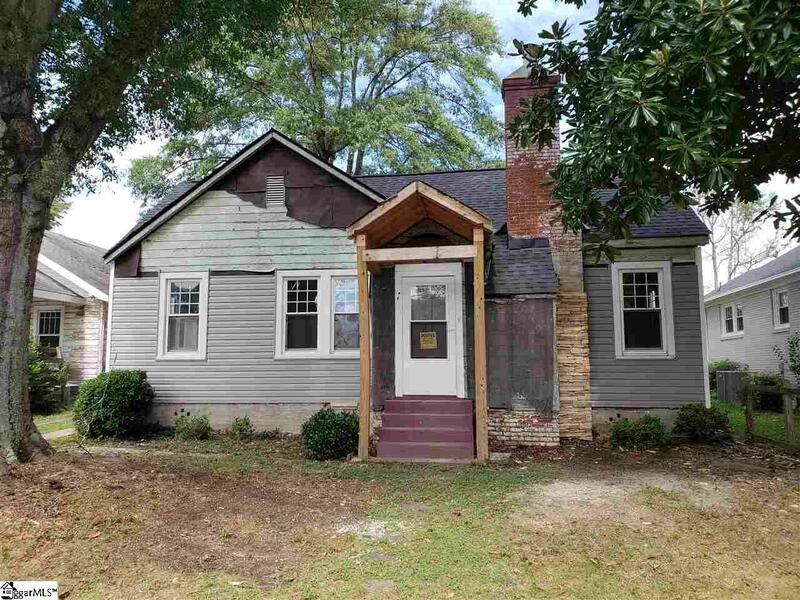 Full renovation opportunity in the Augusta Drive neighborhood. Plenty of space in the back for an addition. Separate apartment in the back with access to Faris Road. Property to be sold "AS IS"